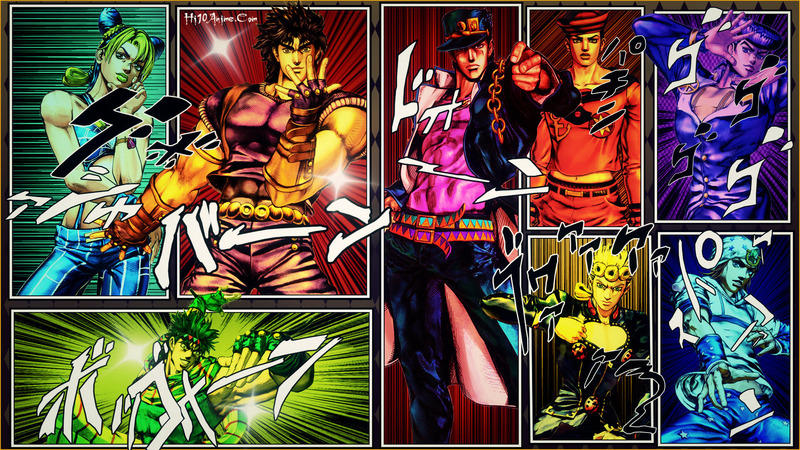 The year is 1987 and 17-year-old Jotaro Kujo finds himself suddenly plagued by a ghost-like entity. 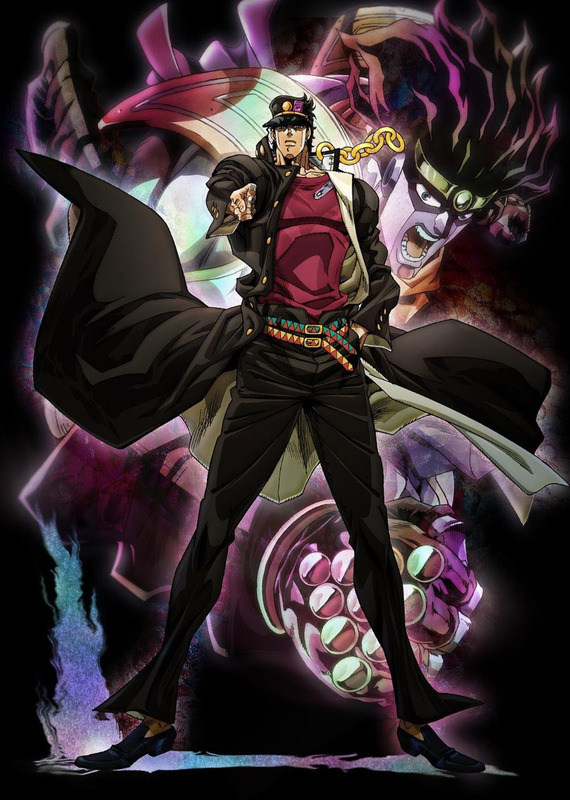 Jotaro’s grandfather Joseph Joestar, a veteran of a fight to save humanity fifty years prior, arrives with his own supernatural aura and explains that this power, known as a “Stand,” physically manifests its user’s spirit and can be controlled by its user at will. 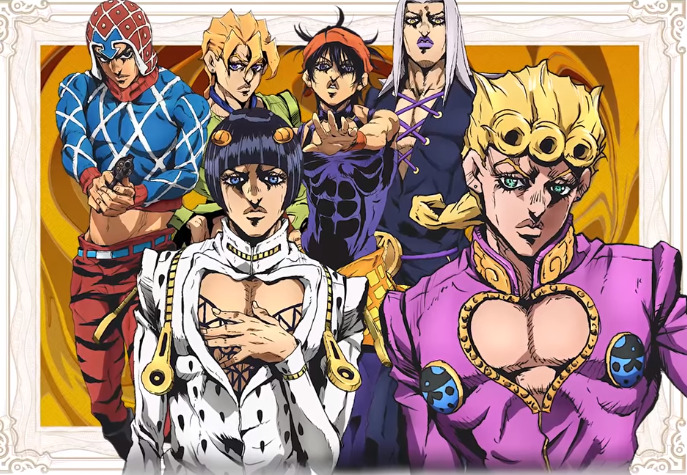 The sudden emergence of these Stands is revealed to be caused by the revival of the megalomaniacal vampire DIO (the Joestar’s longtime enemy) whose awakening from his century-long slumber has triggered Stands to awaken down the Joestar family line, including in Jotaro’s mother whose uncontrollable Stand will ultimately kill her in a few weeks’ time. Beginning its tale in 19th century England, young aristocrat Jonathan Joestar finds himself locked in bitter rivalry with Dio Brando, a low-born boy who Jonathan’s father took under his wing after the death of Dio’s father. Discontent with his station in life, Dio’s fathomless drive to reign over all eventually leads him to seek the supernatural powers of an ancient Aztec stone mask in the Joestars' possession – an artifact that will forever change the destiny of Dio and Jonathan for generations to come.